1136 Maple Avenue is a seven minute walk from the Purple Line at the Dempster stop. This location is in Evanston. 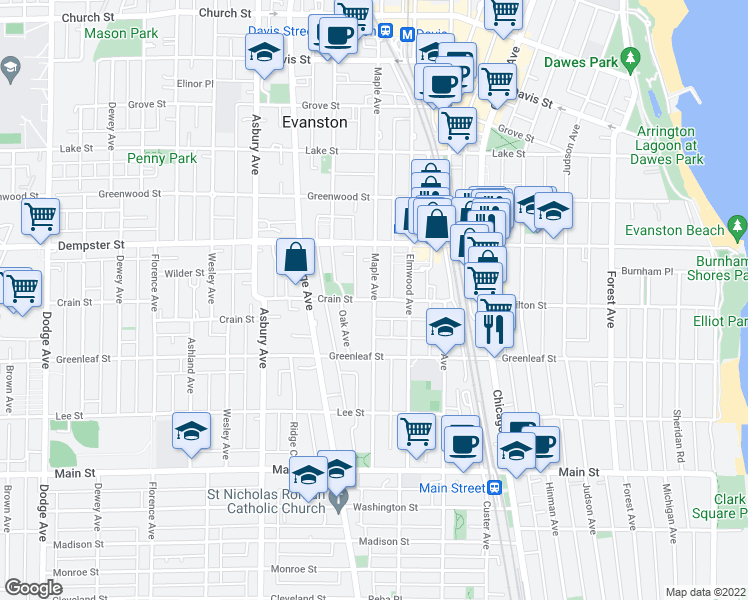 Nearby parks include Larimer Park, Fitzsimmons Park and Merrick Park.